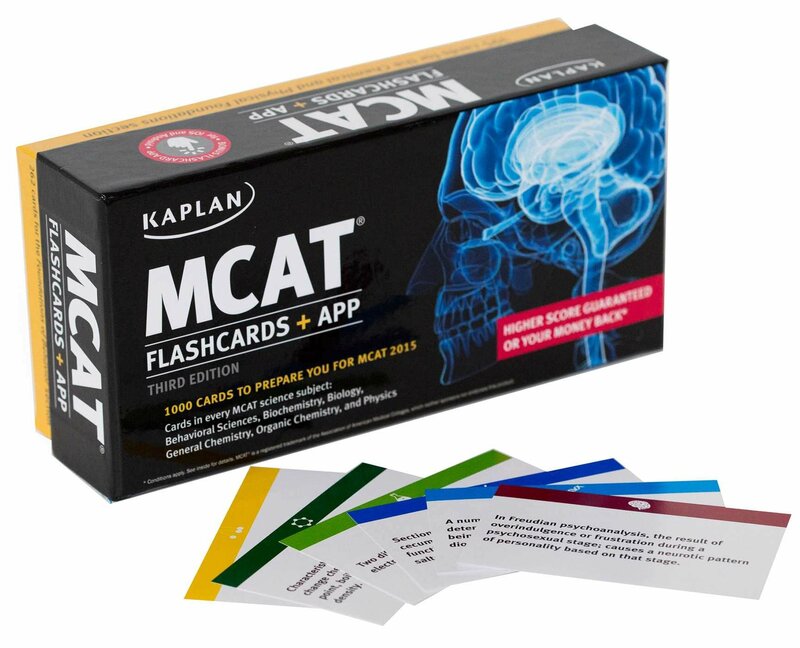 Kaplan MCAT Flashcards + App is the #3 on our Best MCAT Flashcards list. 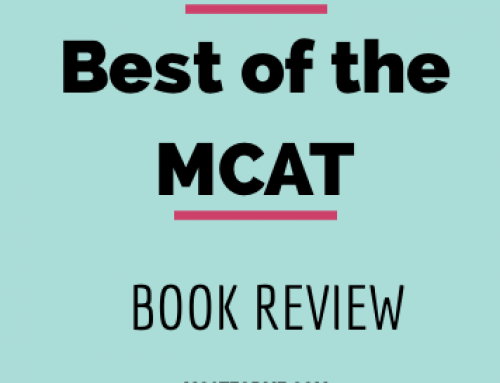 Giving you with important topics and concepts, students wanting to pass the MCAT exam should consider using these cards as a supplement to other MCAT books. 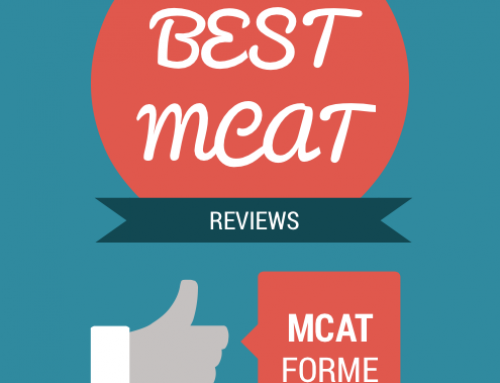 The MCAT 2015 is expected to be tougher, has longer duration, and has more advanced critical thinking skills compared to the past MCAT examinations. With that, it is important for each student to diligently prepare for this exam with the use of right resources such as this Flashcards from Kaplan. Mobile application is not yet out. In addition to the flashcards, the Kaplan team also created a mobile app that you could download so you can practice anytime you want — even if you don’t have the flashcards with you! However, be aware that the mobile application is not yet out. 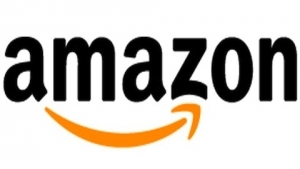 It is said that it would be made available on February 2015. For any question regarding this, it would be best to contact Kaplan Test Prep. The questions are not as exact as you would see on the actual MCAT examination. 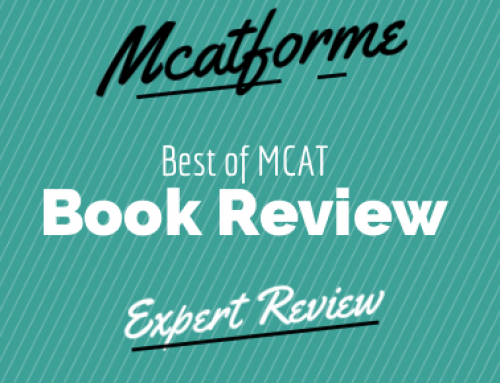 But with all the information that you could get on these flashcards, together with the other MCAT resources that we have already reviewed, you surely have a higher chance of scoring high on your MCAT exam. With the number of test questions and how they present the explanation for each, we could say that it is worth the price. 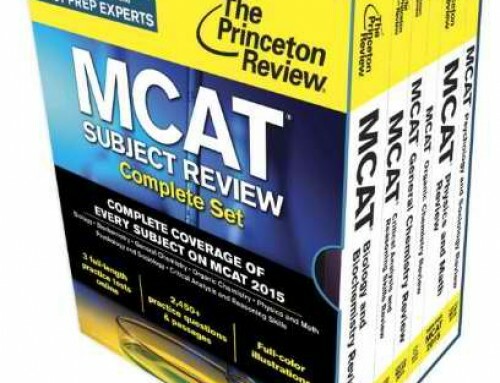 But if you were looking for the best MCAT flashcards that is cheaper than this, you may want to look at the Barron’s MCAT Flashcards. 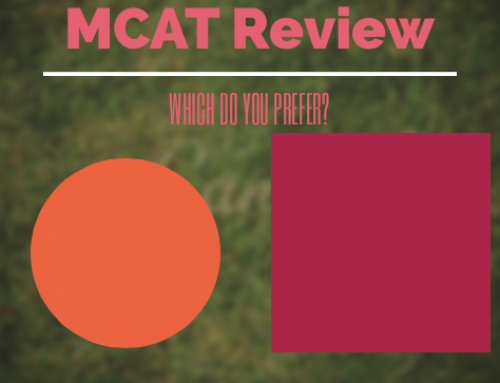 Currently, it is the #1 on our Best MCAT Flashcards list. You can get these flashcards at either the Kaplan Test Prep site or in Amazon. You can purchase new copies or the used ones for a cheaper price. 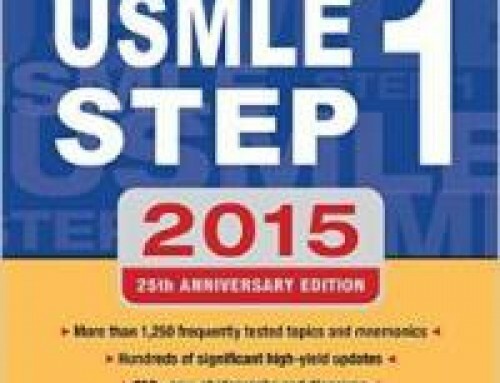 The Kaplan MCAT Flashcards + App is undeniably a good resource for preparing for the MCAT. 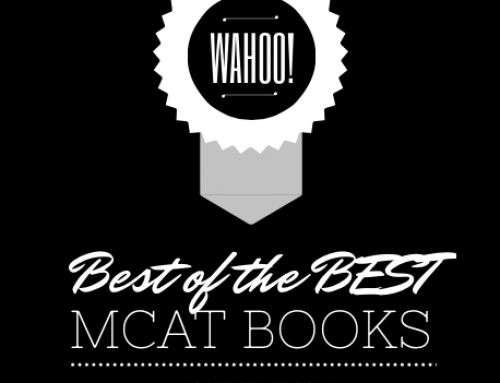 Make use of these handy flashcards together with the suggested MCAT Books to ensure passing on your MCAT examination! 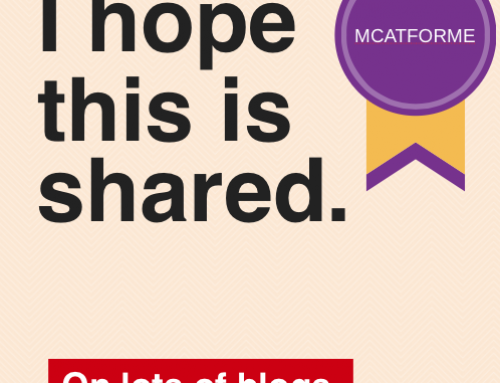 The Kaplcan MCAT Flashcards + App is part of our Best MCAT Flashcards. See where it stacks up! Not taking into account the app and the cost, would you still recommend Barron’s flashcards over Kaplan’s flashcards?